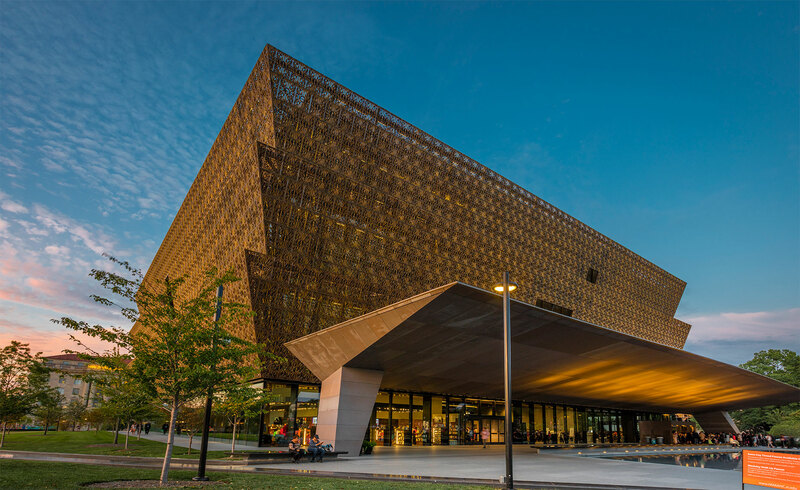 The National Museum of African American History and Culture is the first and only national museum dedicated entirely to the African-American experience. The latest museum of the Smithsonian Institution, it opened on September 24, 2016. The museum houses more than 36,000 artifacts and features exhibits on African and African-American culture and contributions to arts and music, the military, athletics and more. The museum is free to visit, but you must obtain a timed entry ticket. Visit the museum’s website to reserve your pass.